2 Bedroom Cottage House To Rent in Windsor for £1,195 per Calendar Month. 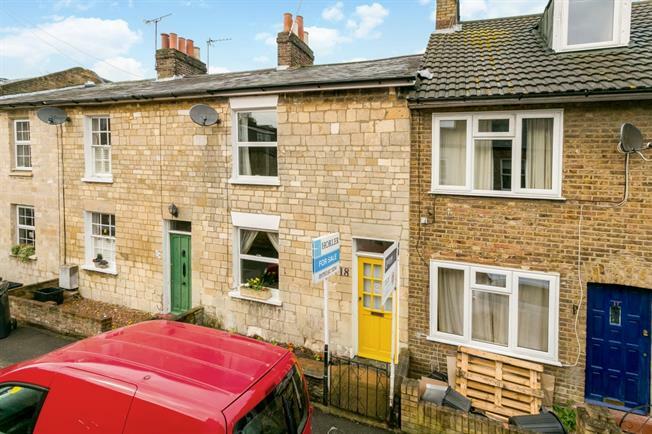 A delightful cottage in this charming period terrace, just on the fringes of Windsor town centre. With a blend of character features and modern fittings, the property offers a comfortable internal space as well as a generous garden. Tow double bedrooms, family bathroom, kitchen and on road parking.